The vi de vila from Priorato consolidates its position as an innovative option not only in this area. 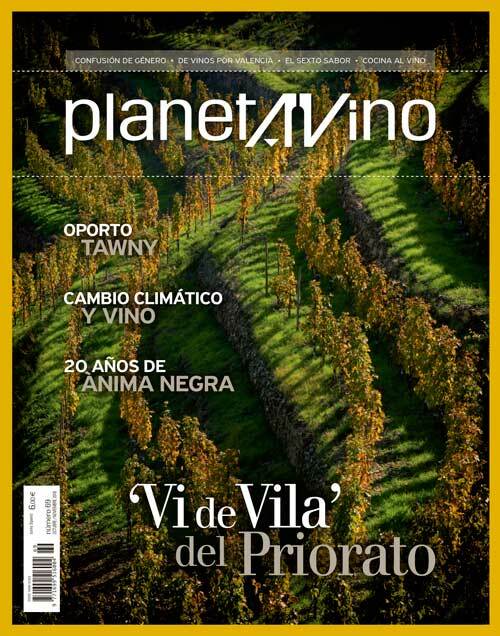 It is the leading article in the October-November edition of PlanetAVino, together with tawny ports, the climate change, the anniversary of Ànima Negra, the most important news, the main new releases and all the usual sections of the magazine, which is now available in its three versions, printed paper and the digital editions in English and Spanish. 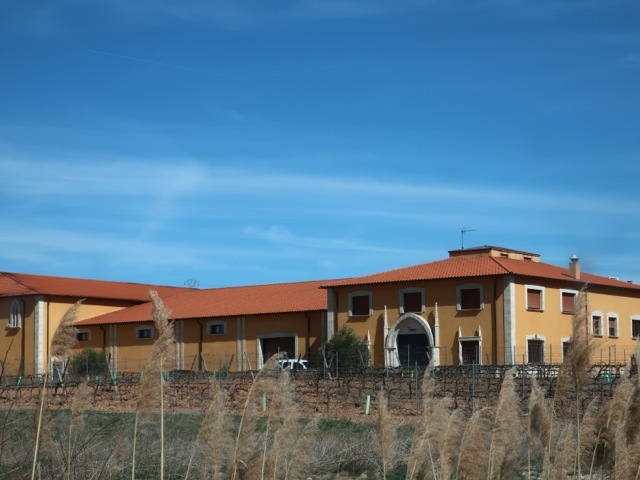 The figure of village wine, which is identified with the name of its village of origin, is one of the concepts under discussion for developing the wine pyramid in the main denominations of origin. 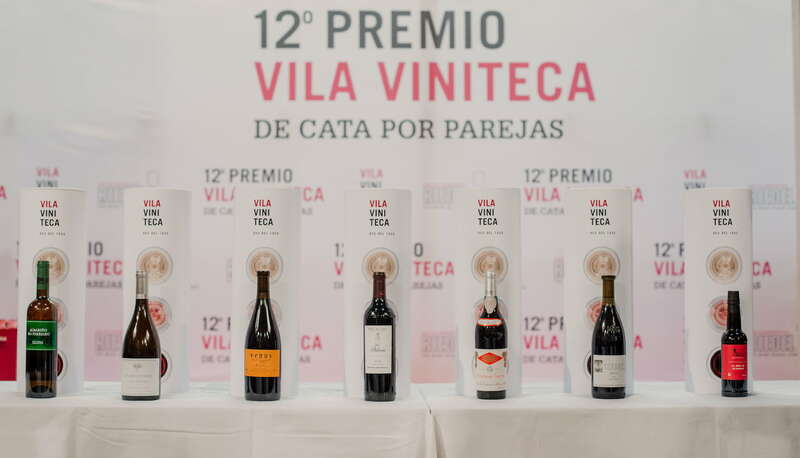 In DOC Priorato they have more than one example already on the street under the name of vi de vila, and it is supported by an in-depth study on soils and quality factors that goes far beyond mere administrative limits. A geographical indication that works and which could be an example for other areas. Less accessible are the tawny ports. Developed in the shadow of the great wines from this area of Portugal, which have an indication of ageing, the tawnys include various qualities and types, from the simplest with the lowest prices, to the long aged versions, over 40 years’ old, which have style and prices equivalent to the vintage productions and, above all, the LBV. These are the main topics in this latest edition of PlanetAVino, which also has many other points of interest, like the new revolution in the wine world, imposed by the climate change, which is discussed by our expert, José Hidalgo Togores, in his section Learning More. Another usual section, History, travels to Mallorca to analyse the career of Ànima Negra, the red that changed the perception of Mallorca wine, and which has been on the market for twenty years; the Shelf of Eduardo Martín, takes us on a historical route through the great Spanish treatises on vine growing and wine making; in the Chronicle we weigh up the pros and cons of the influx of Asian capital, particularly from China, in Spanish wine, and Message in a bottle draws our attention to sexism in wine. Also, the other usual sections with opinions, maridajes, news, new releases, etc., which are detailed in the summary below. Village wines have come to stay. 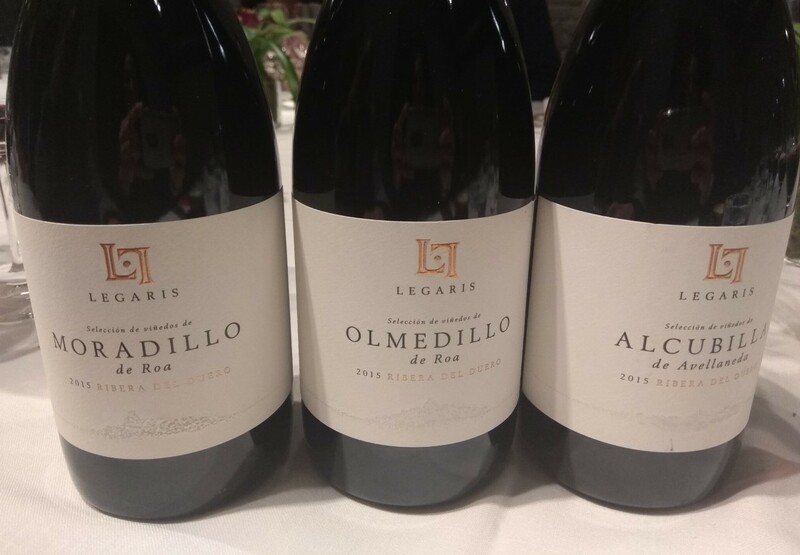 At least in el Priorato, the area that has advanced completion of the pyramid of protected geographical indications by developing the vi de vila and the vi de finca qualificada within DOC Priorato. On the second level of the port hierarchy, after the wines with a vintage, the tawny ports cover a wide spectrum, from the youngest wines to ones over 40 years’ old, including the Reservas. 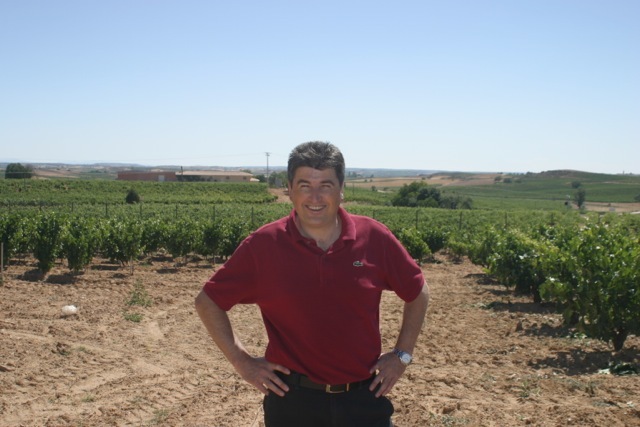 The arrival of Ànima Negra, twenty years’ ago this year, changed the pace of Mallorca wine. 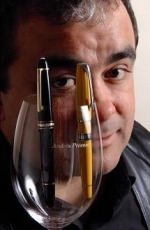 It introduced daring and character and showcased local varieties, such as Callet. 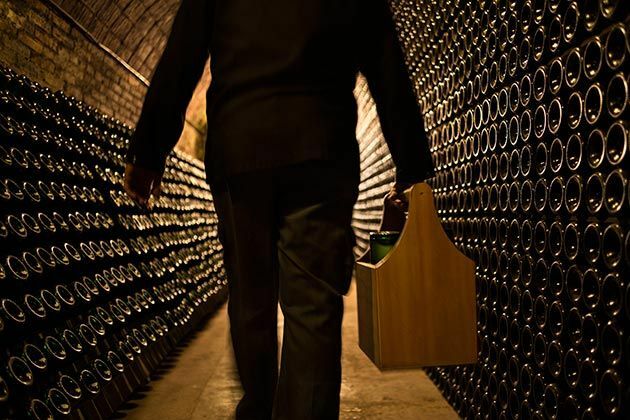 The climate change, already difficult to deny and confirmed by the temperatures, harvest dates and alcohol content of some wines, among other things, changes wine profoundly. This is the thermal revolution. 10 Se Veía Venir by Salvador Manjón. 12 The Spyglass of Pedro Ballesteros.